Everything in the GOTY Edition is on-disc. 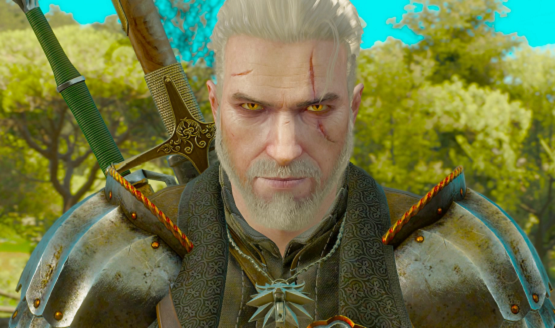 Gwent: The Witcher Card Game will have a lengthy campaign. Coming with a comprehensive changelog. Starting level is 30 if you aren’t above level 30 when finishing the game. Ciri’s leaked outfit was pulled because it wasn’t ready. Looks like 1.04 will increase font size. Reminder: Press the jump button twice to roll and avoid damage. Other bugged quests should be fixed as well. Can’t access your save file due to an issue with the free DLC? Try removing it and downloading it again. 600 fixes were included in the day one patch on PS4.